I was sent this gorgeous Fifi Lappin Bunny Case to review from Iconemesis! I'll tell you about the case i chose in a second, but first let me tell you abut Iconemesis. 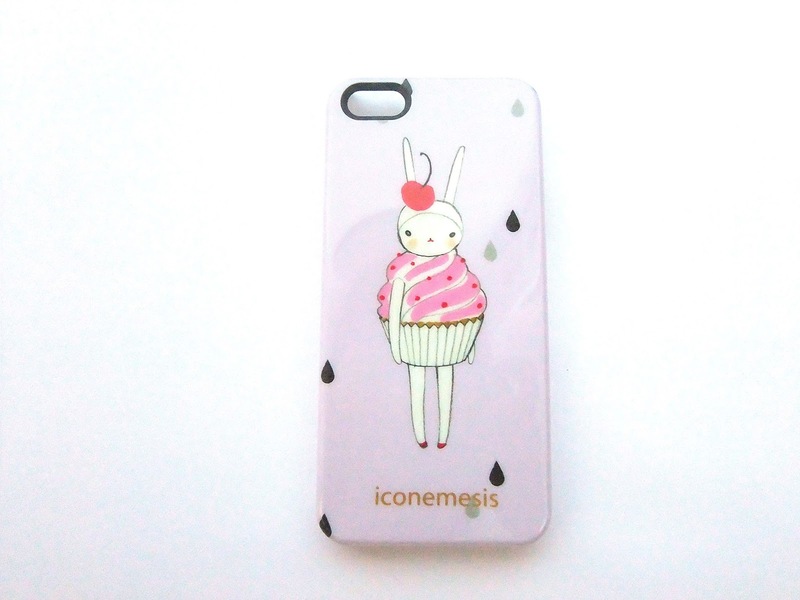 Iconemesis are a British Brand that focus mostly on phone cases. They collaborate with artists and illustrators who design the most unique phone cases. They started in 2011 and are becoming more and more recognized and they have a wide variety of phone cases for you to choose from. 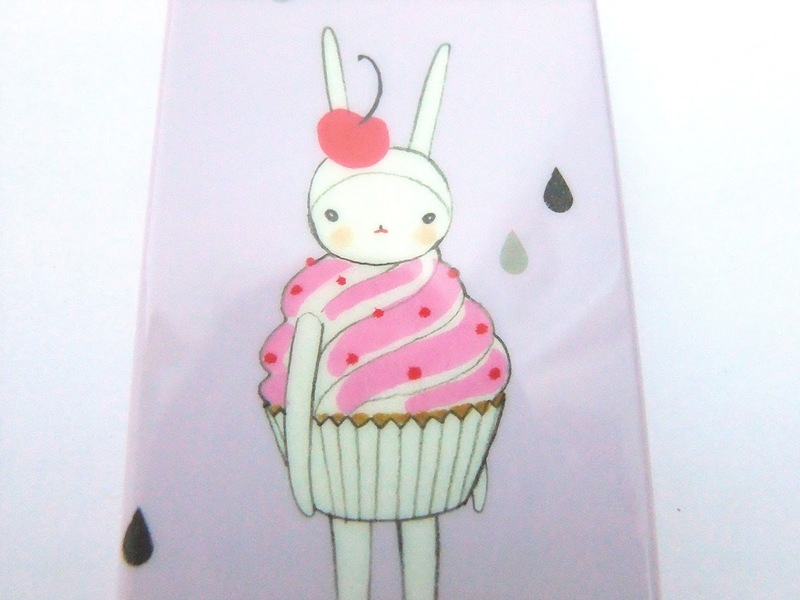 This is the Fifi Lappin Bunny Case for the iPhone 5/5S with the Cupcake design. I think this is the cutest little design i've ever seen on a phone case! I mean, a cupcake on a bunny.. what's not to love?!?! I love the pale purple background as i think the bunny really stands out, and i also like what looks like raindrops coming down the case as i think it adds a great look. The cupcake looks exactly how you would expect a typical cupcake to look. It's got pink frosting on top with cherries and the bunny is even wearing a cherry as a hat. It's so cute. I'm tempted to get a bunny now just to dress it up like this. (obviously i wouldn't, but just imagine how cuteeeeee that would be!) 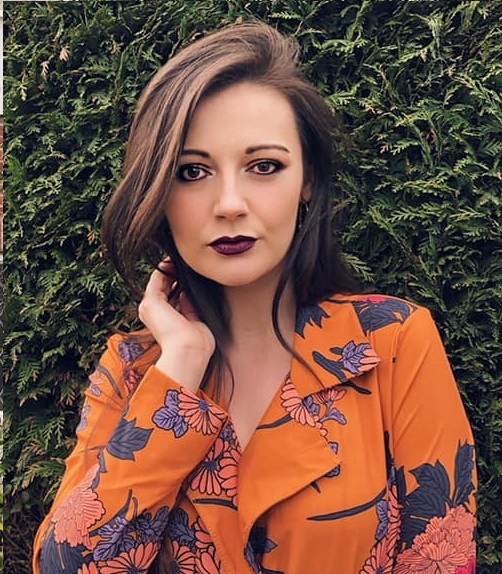 This was my favourite case out of the Fifi Lappin range and i'm over the moon that i picked this case because i love it and it's now on my phone, and i think it's going to stay there permanently! 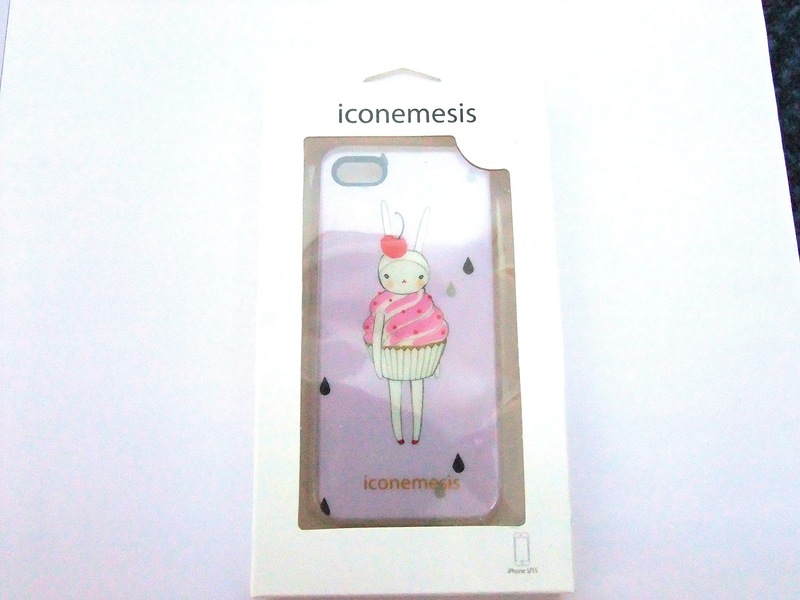 I would definitely recommend Iconemesis if you're looking for a phone case and don't want to spend too much. They are reasonably priced and have the loveliest designs. My phone case was £15 but is currently on sale at £10! I will definitely be checking out their website incase. However I am thinking about updating my phone soon so maybe I'll get one then! This phone case is so cute! I recently picked up a Starbucks phone case for my phone from eBay so now I have a pink frappuccino on the back of my phone and I feel like one of those typical 'tumblr' girls haha! This case is so cute! I love rabbits soooo much, I really should get a rabbit phone case ASAP! It’s the night before my holiday and I should really really be sleeping but I can’t stop reading your blog haha! Loved this post.